Do not adjust your screen. You’re not hallucinating. 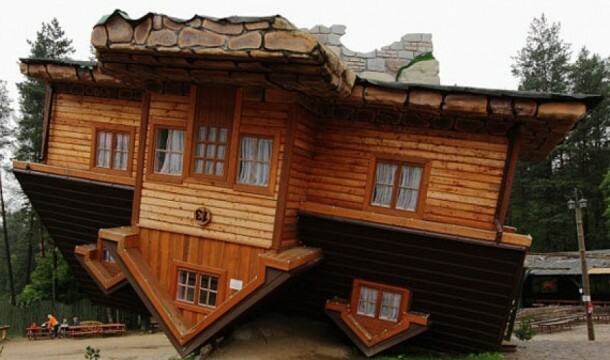 These not-photoshopped houses have just had one too many. Engineers and architects are becoming more and more bold with their designs nowadays, and new levels of creativity show up in their creations. The buildings shown below are some of the world’s most unique and unusual structures and show just how creative engineers can be. This is the 7-story corporate office which acts as the headquarters for Longaberger Basket Company, America’s famous basket manufacturer. 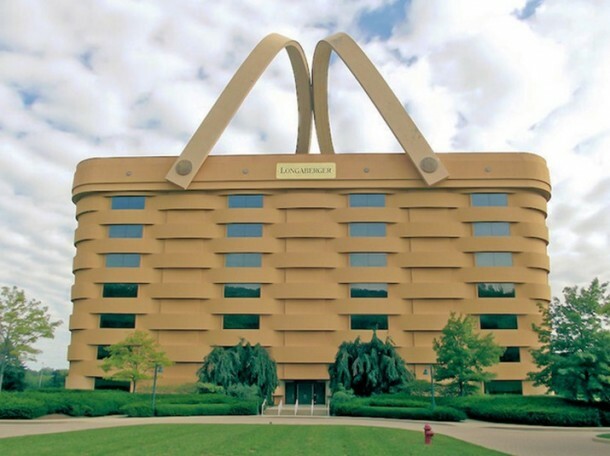 The building is a 160 times larger replica of the Longaberger’s Medium Market Basket and is one of the landmarks of the Ohio skyline. 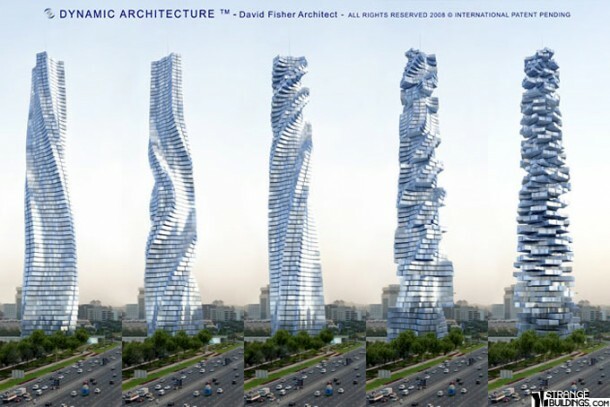 The world’s first building in motion is designed by Dr. David Fisher. The building rotates each floor separately to adjust to the sun, wind, weather and views. This building will never be the same when you see it twice as it constantly changes it’s shape. At the time conception the building’s design was considered very controversial, but Czech president Václav Havel remained adamant and hoped the building would become a center of cultural activity. 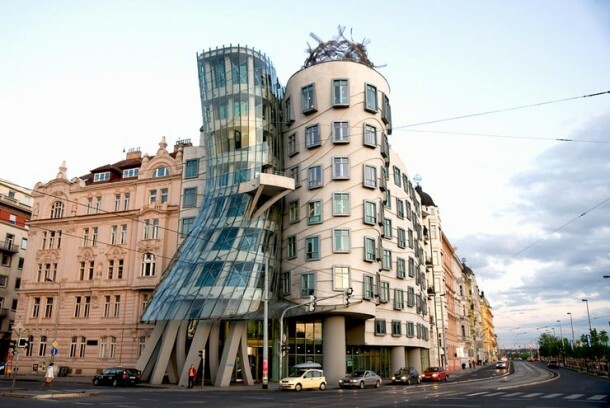 Currently, the Dancing House includes several offices and a French restaurant on the roof. 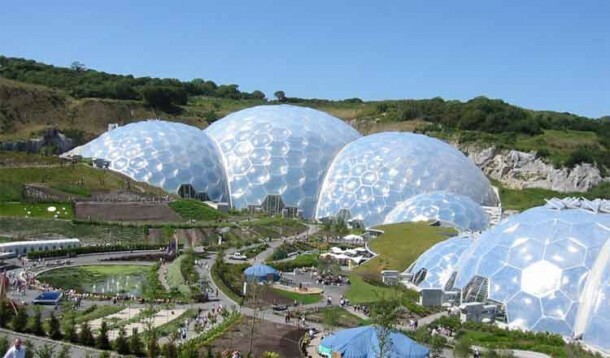 This visitor attraction consists of biomes that house plants from all over the world. The two enclosures are made by connecting domes made from hexagonal and pentagonal, inflated plastic cells supported by steel frames. One dome simulates a tropical environment, while the other one simulates a Mediterranean environment. 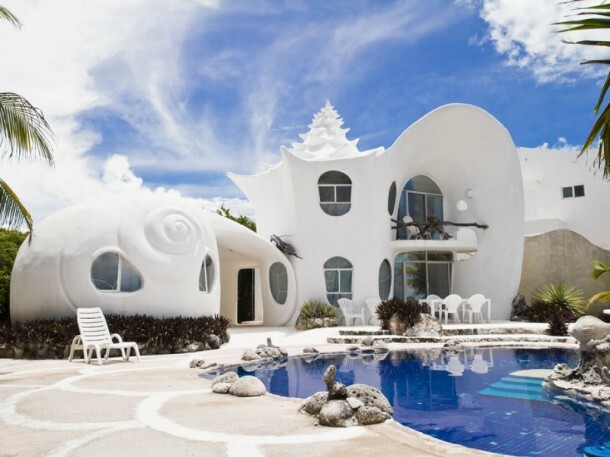 This house is said to be Isla Mujeres’ most beautiful and outstanding home. The windows give you a 180 degree view of the Caribbean Ocean and the entire interior of the house is shell themed with parts made from coral and recycled shells. The architects designed this building with the notion that even in the digital age, people still use print media to access information. 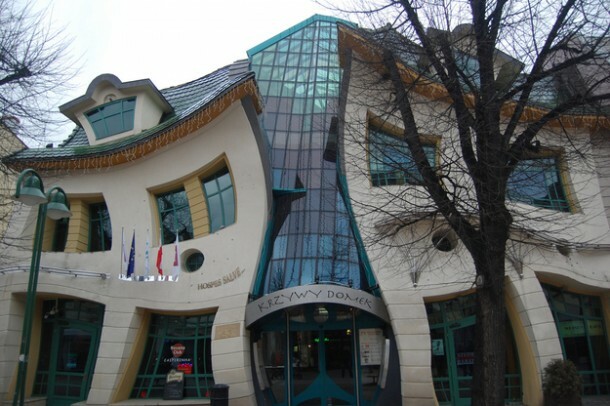 Instead of making a structure and forcing the function of the building onto it, the architects decided to design the entire structure based solely on function. 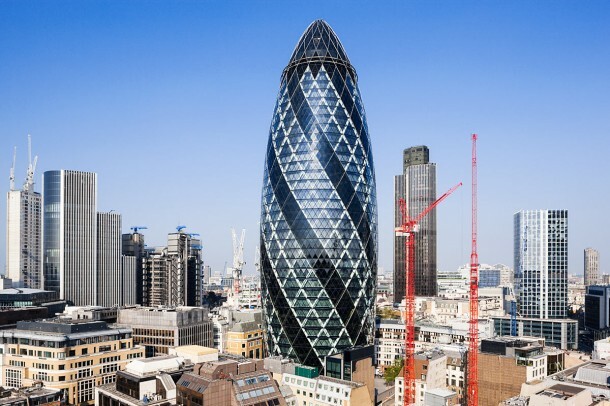 The building is one of the most prominent structures in London’s skyline and is known around the world. The building’s cigar shaped structure has a steel frame with circular floor plans and a glass facade with diamond-shaped panels. This is probably one of the few houses on the planets that stand on their roof. 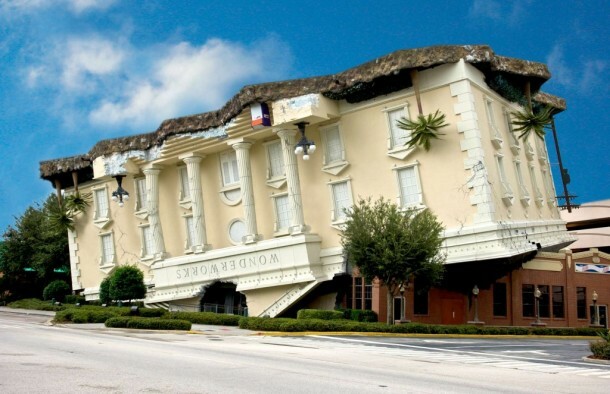 While it may look like it was hit by a natural disaster, this house was built upside down and was designed and furnished in the style of social realism. The shape of this building is described as a ‘three-dimensional cranked loop’. The building is formed by two connecting towers which have been bent at 90 degree angles at the top and bottom to form one continuous structure. This house allows one to live close to nature and was built with utmost consideration for the environment and is one example of a low-impact style of life. This lifestyle is about living in harmony with nature and the modern world by using technology only when it is necessary and not excessively. 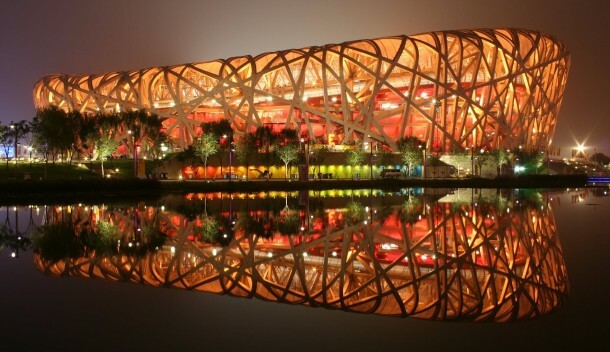 This world-famous stadium, also know as the “Bird’s Nest”, was the venue for the 2008 Olympics and is the world’s largest steel structure. The steel beams were implemented to hide the mechanism for the retractable roof and the design was inspired by Chinese ceramics. 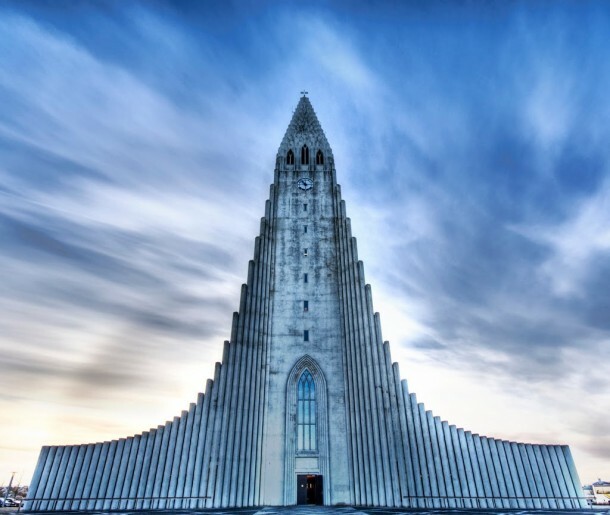 The Lutheran parish church is the tallest in Iceland with a height of 74.5 meters. Designed by Guðjón Samúelsson, this church resembles the basalt lava flow of Iceland’s landscape. The church took 38 years to build completely, with construction lasting from 1945 to 1986. 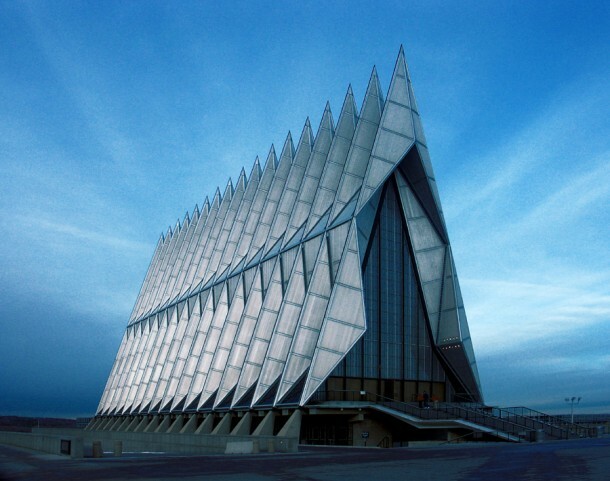 The building, completed in 1962, is the main feature of the Cadet Area of the US Air Force Academy. The definitive feature of the chapel are the 17 spires arranged in a single row. 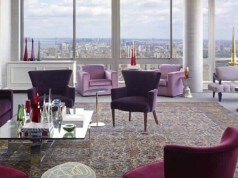 Many of the furnishing and adornments were donated by various individuals and organizations. 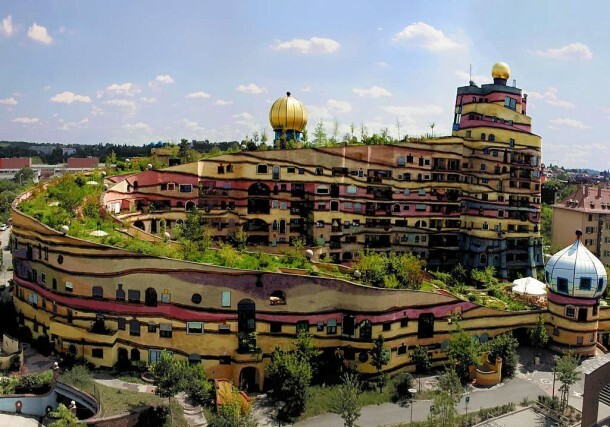 The name means “forest spiral” in German, which refers to the spiraling floor plan and the forested roof with a courtyard. The landscaped courtyard, around which the structure spirals, has its own running stream. This building is the first in Germany to be made using recycled concrete. The building is a museum of music history and is located near the Space Needle. 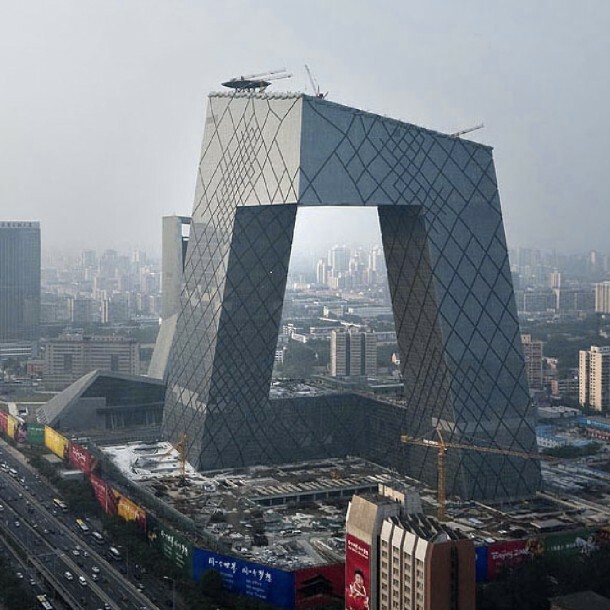 The building has been criticized by many, including being featured in Forbes’ list of Top 10 Ugliest Buildings in the world. The building covers a space of 35,000 square feet and contains 140,000 square feet. 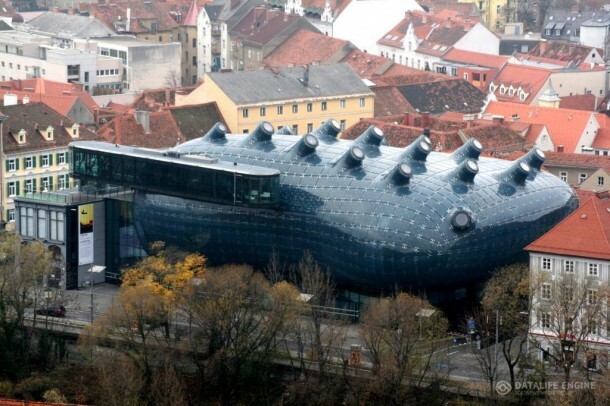 The building is a museum dedicated to the environment and is made of an enclosed steel structure and acrylic cells. The dome is 76 meters in diameter and 62 meters high. The stainless steel exterior and the complex postmodern style make this structure one of the most unique on this planet. 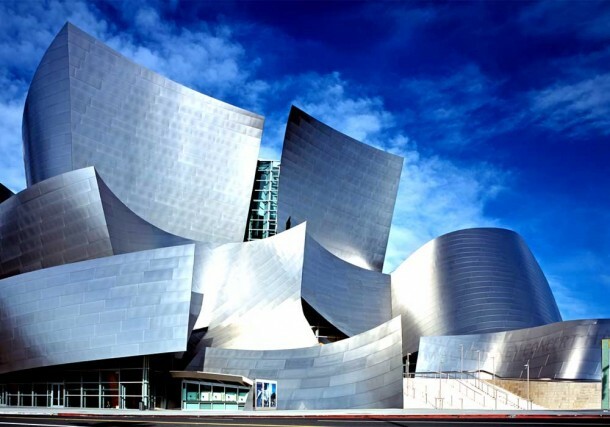 The sleek curves and intricate structural pattern are far beyond any other concert hall in the US and attract tourists from around the world. 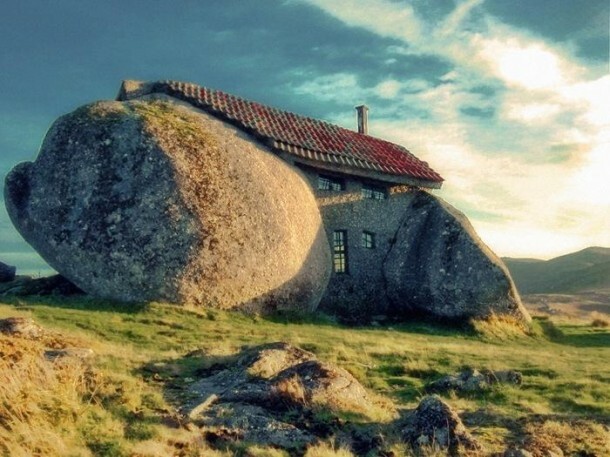 The house is built between two giant stones and linked with a concrete mix. 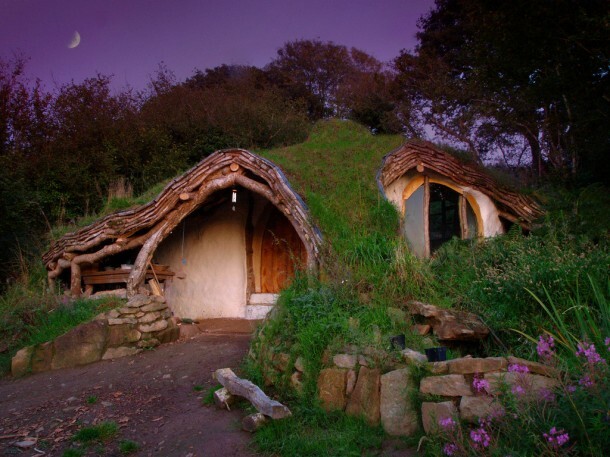 It is rumored that the inspiration for the design came from the Flintstones cartoon, due to the prehistoric look of the house. Despite the looks, the house still features windows, doors and a shingled roof. This ultra-modern art museum is also known as ‘The Friendly Alien Building’. 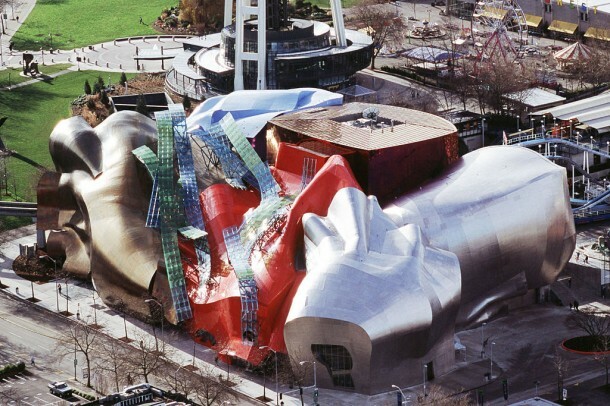 The blob shaped structure contains examples of art, design, new media, film and photography. 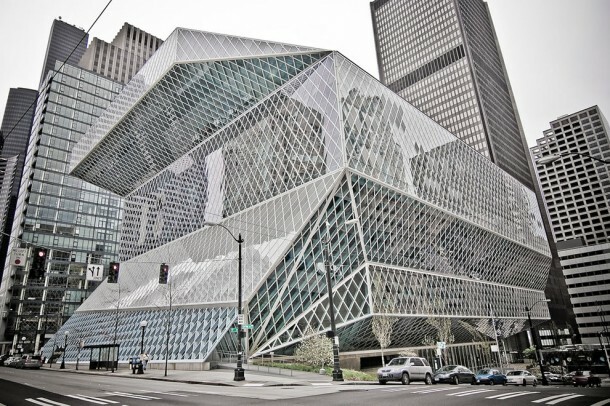 The building is also environmentally friendly with photovoltaic cells built into the 1,288 acrylic glass panels on the roof. 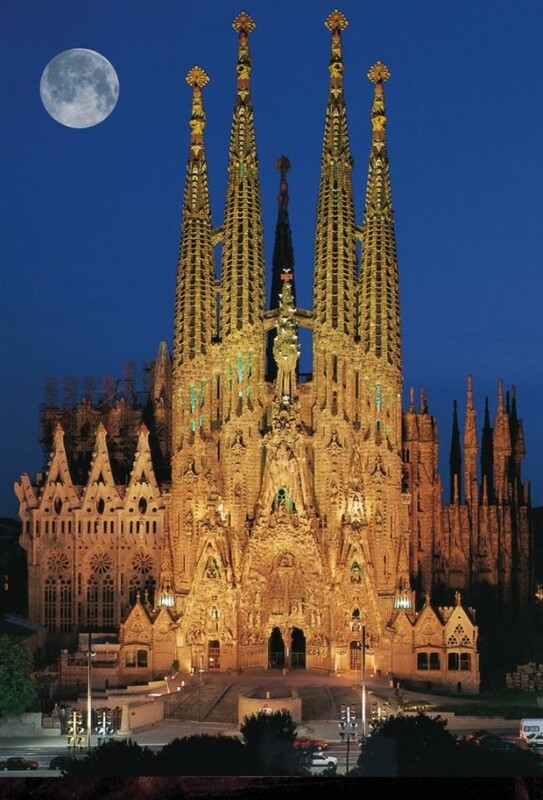 One of Barcelona’s most famous tourist attractions and Antoni Gaudí’s unfinished masterpiece, this church will continue to be constructed for at least another decade. Gaudí was constantly changing the design of the tower but architects finally know what he had in mind. This 95 meter long and 60 meter wide church with 18 towers will be able to house 13,000 people when completed. 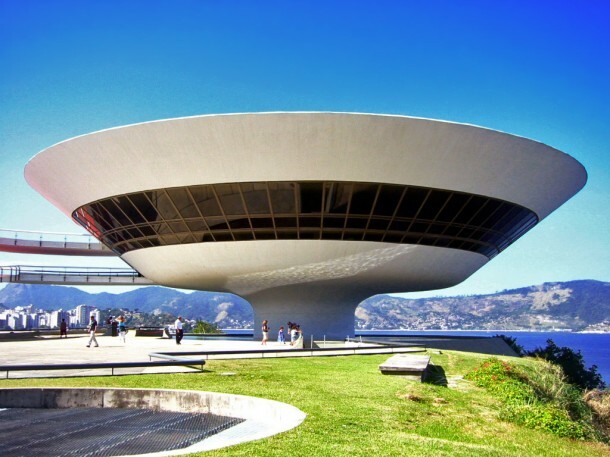 The iconic saucer-shaped structure was designed by famous architect, Oscar Niemeyer, and completed in 1996. The structure is situated on the edge of a cliffside above Guanabara Bayin the city of Niteroi. 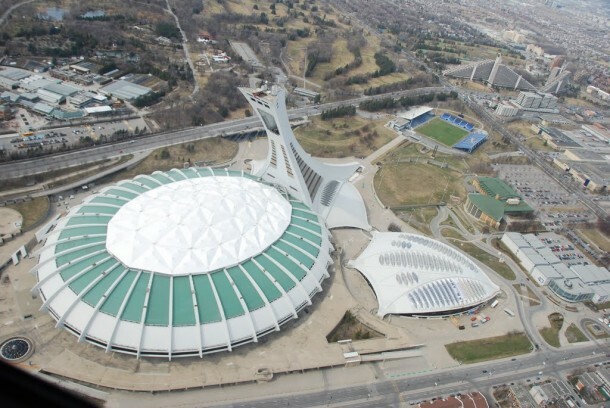 The Olympic Park was built to welcome the 1976 Olympic Games and is now the international symbol for the city of Montreal. The Olympic Park Tower is the tallest inclined tower in the world with a height of 165 meters and an angle of 45 degrees. The “House Attack” is actually an artistic installation on the external side of the building of MUMOK. It represents a family home which hits the facade of the museum. 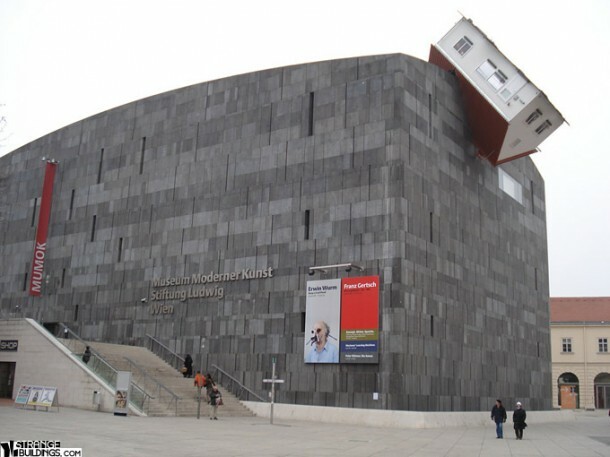 This funny building is one of the most famous representations of contemporary art. The construction of this house lasted 10 years and ended in 2009. 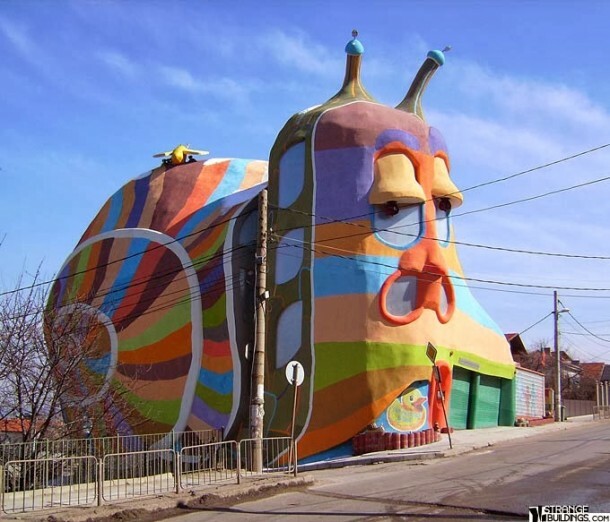 The Snail House is a five story family home, with antique furniture from the owner’s ancestors and funny heating radiators in the shapes of a frog, pumpkin and ladybugs. 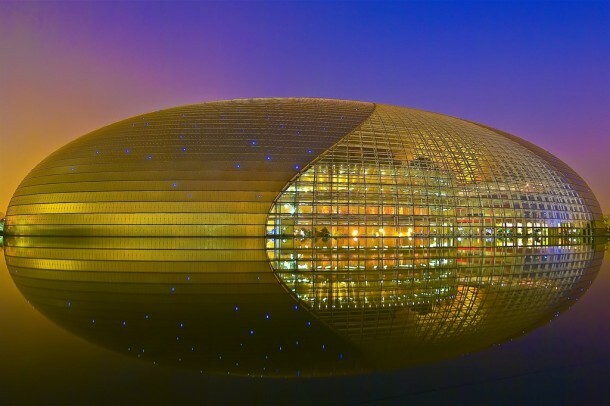 This curved building has a total surface area of 149,500 square meters. It emerges like an island from the center of a lake with a titanium shell in the shape of a super ellipsoid. The shape is divided into two parts with one part being covered with curved glass to allow daylight and the other part made so that movement on the inside can be seen at night. 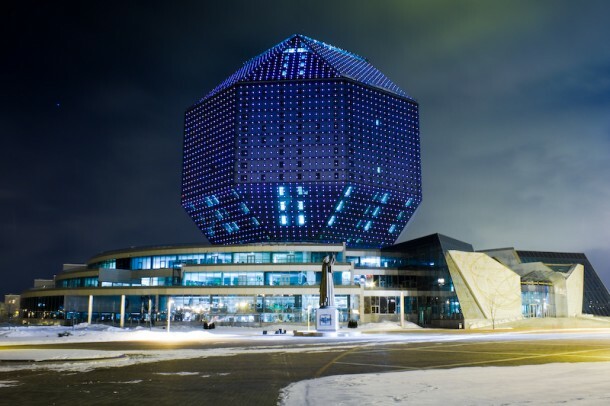 The rhombicuboctahedron-shaped building is 23 stories high and represents the value of knowledge to all of mankind. The building is covered in glass so that all 24 sides sparkle like a diamond in the daylight. 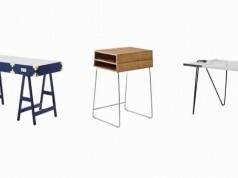 These are of the icons of the city of Rotterdam. 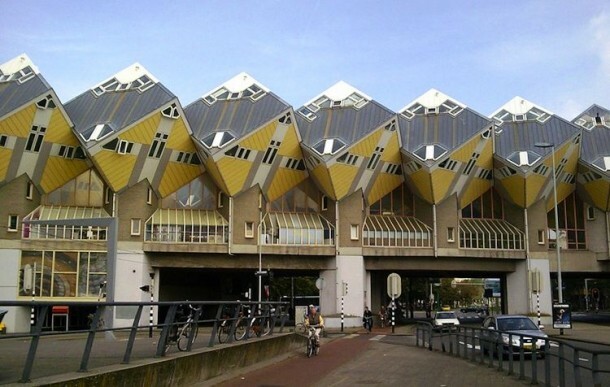 40 houses were tilted at 45 degrees to become the first cube-shaped houses in Holland. 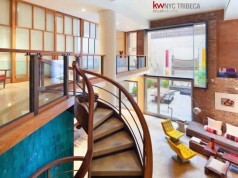 The houses are divided into three levels from the inside and can be accessed by a narrow staircase. This inverted building comes complete with upside down palm trees. The house was originally built in 1998 and has had many different sites built over time across the US. 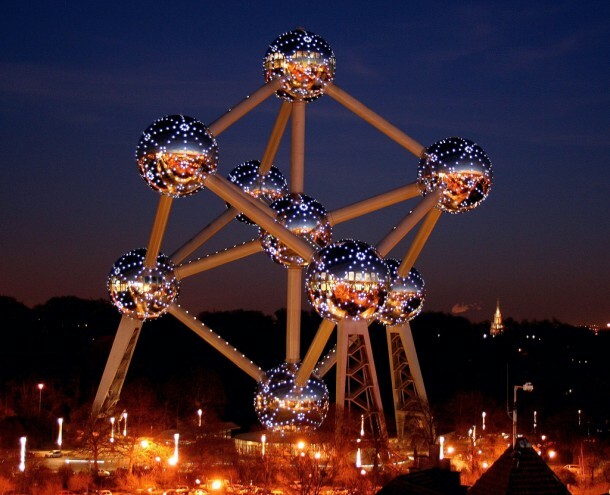 Located in the capital of Europe, the Atomium is one of the most popular attractions on the continent. 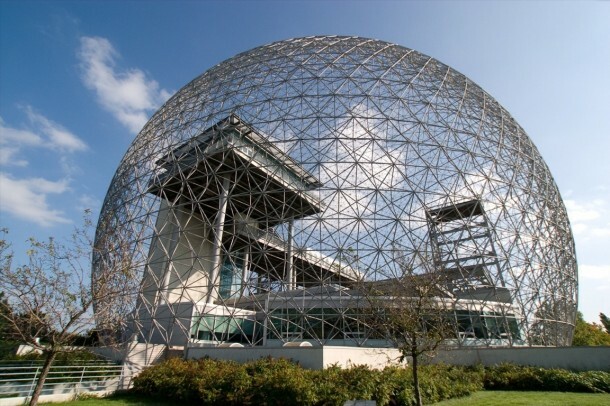 It was originally built for the 1958 World Exhibition, and shaped in the form of an elementary iron crystal. The 102 meter high building is lighted by 2970 exterior lights at night. This is a model community and housing complex comprising of 354 identical concrete forms, which reach up to 12 stories in height. 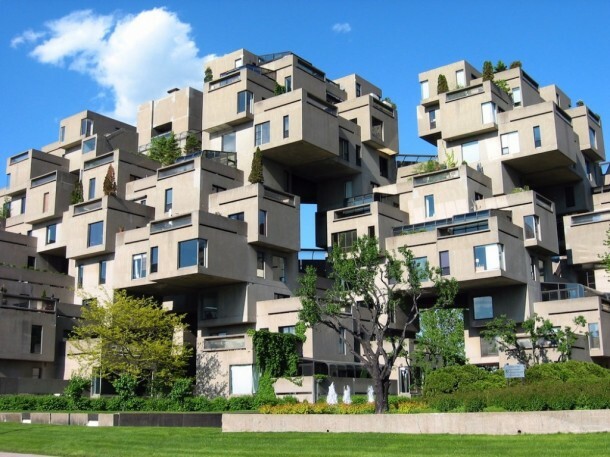 The units create a total of 146 residences of varying sizes and configurations made from connecting one to eight blocks. 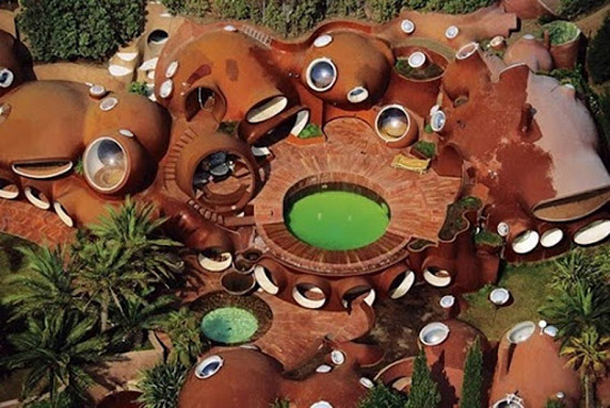 Also known as the Bubble House, this is the playground of world-famous designer, Pierre Cardin. The Bubble House is well known for the legendary festival parties and grand events hosted by the wealthy owner. 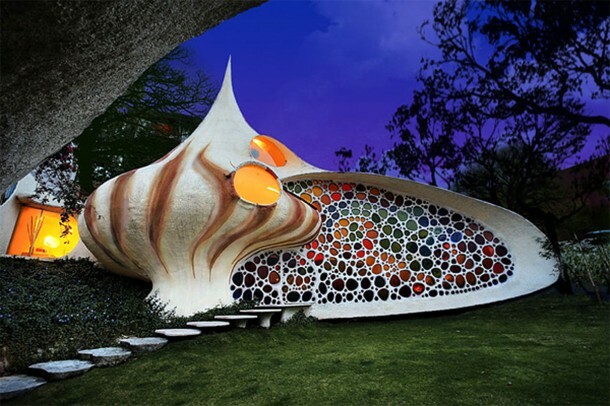 This shell shaped house is based on an aquatic theme. 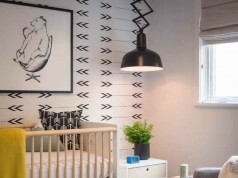 The current residents are a family with two children who wanted to move out of the mundane suburban homes and move to a location where they could feel closer to nature. 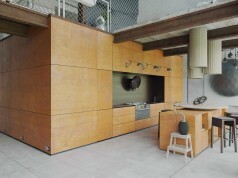 The elements of the house were carefully chosen to match the theme of the house. 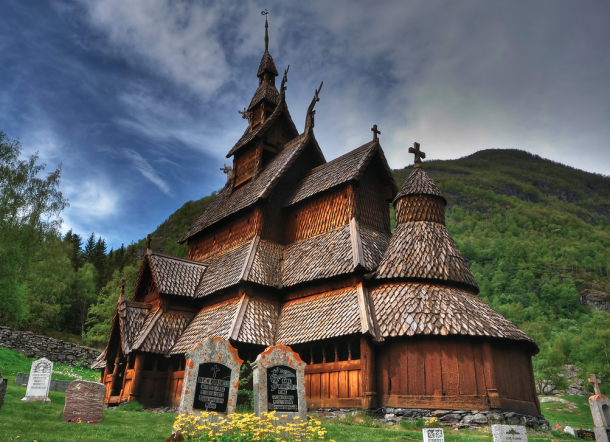 This church was built around 1180 and is one of the most distinctive stave churches in Norway. The lavishly carved portals and roof carvings of dragons’ heads are some of the characteristic features of this well-preserved building. Built in 2004, this irregularly shaped building is about 4,000 square meters in size and is a part of the Rezydent Shopping Center. 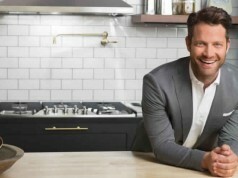 The inspiration for the design came partly from fairytale illustrations. The most amazing feature of this building is the parking garage with a facade made to look like a row of books lined up on a shelf. 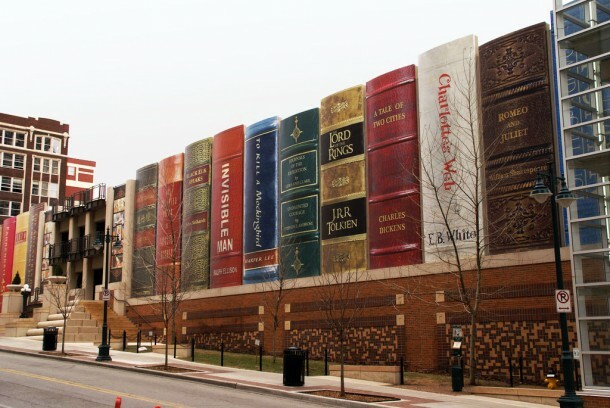 Each of the books is 25 feet high and 9 feet wide with 22 well-known volumes displayed in the facade.